are they available at all shrines? 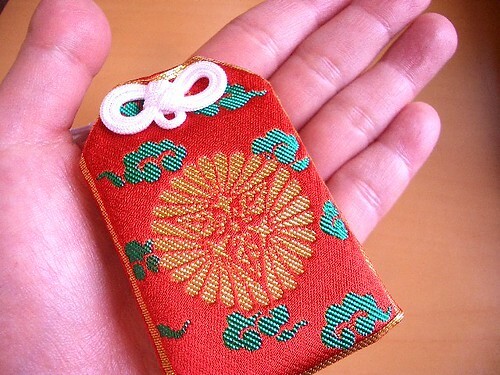 Hi, i would like to know if you can help purchase a charm (omamori) for me to help enhance love? I was looking online to buy but cant seem to find something i need. Please email me if you are ok to discuss. Thanks. hi, can you help me? i have assigment to my class. 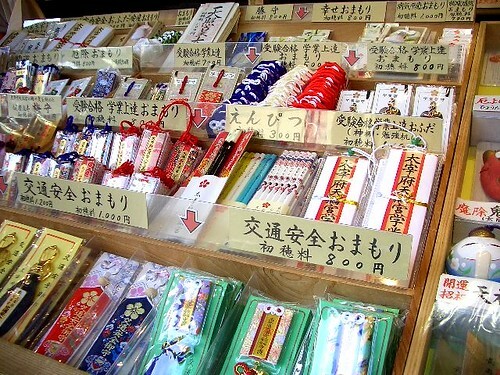 do you teach about omamori?